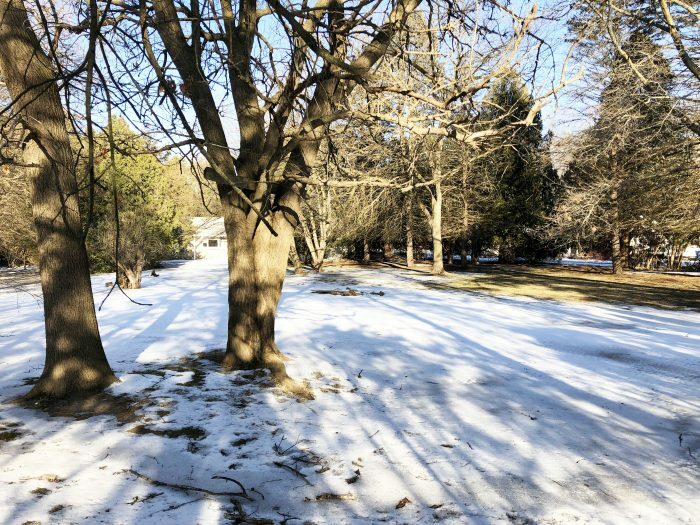 The Township’s Board of Trustees recently voted unanimously to have AEW complete these two very important projects for their community. We will be completing the Architectural, Structural and Civil Engineering facets of these projects and in conjunction with our sub-contractor partner, Peter Basso Associates, will also be performing the mechanical and electrical engineering services. This new (approx.) 8,000 sq. ft. 3-bay station will be located at 28 Mile & Mound Roads. 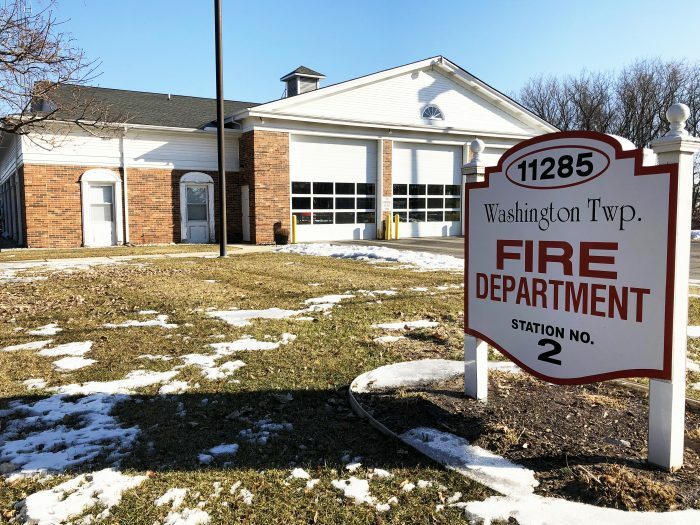 This existing station is located on 30 Mile Road, and interior renovations will include accommodations for separate living quarters for 4 – 5 male and female firefighters. AEW is honored to have recently completed the new Richmond-Lenox EMS/SMART Headquarters building, Shelby Township’s new # 4 and #5 Fire Stations, Shelby’s new 41-A District Court Building, and their Police Station addition (now in their final stages of completion), and we’re also currently working on Macomb Township’s new Public Safety Building, combining the Township’s Fire Station #1 and a Macomb County Sheriff’s Substation.